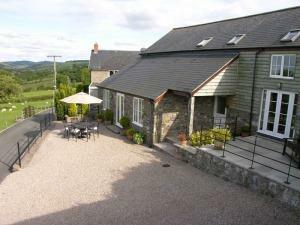 Close to the Snowdonia National Park, these two spacious, attractive comfortable properties boast stunning views over the countryside. 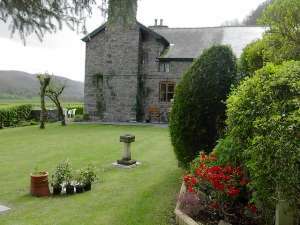 Experience a warm Welsh welcome at Pengwernydd, a traditional family farm in the beautiful, tranquil uplands of north Ceredigion on the edge of the Cambrian Mountains of Mid Wales. 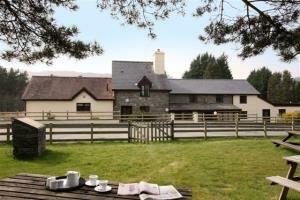 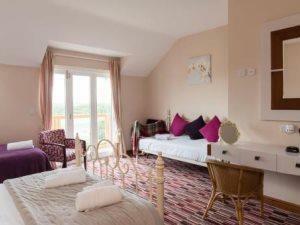 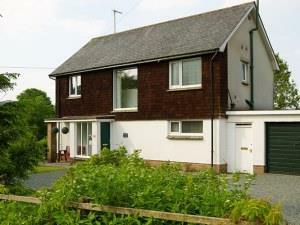 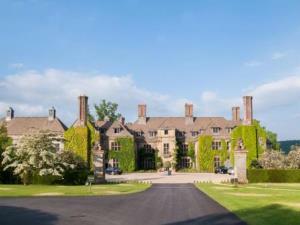 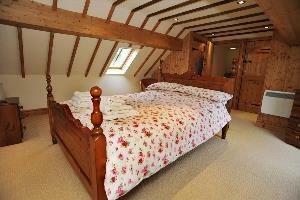 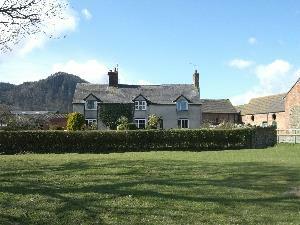 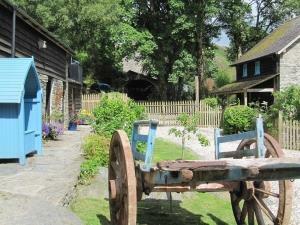 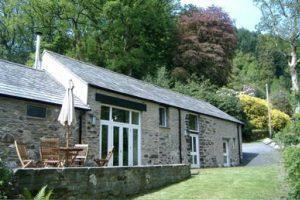 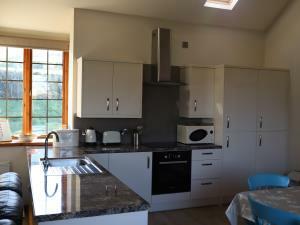 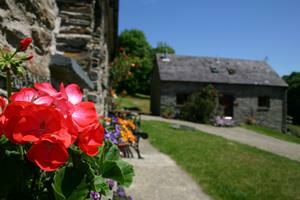 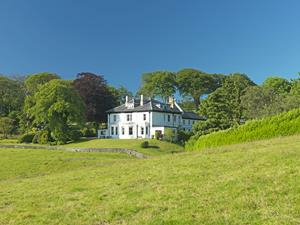 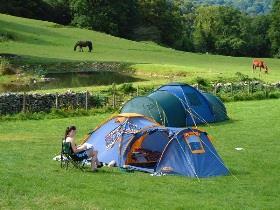 Four stone cottages providing high quality & comfort.